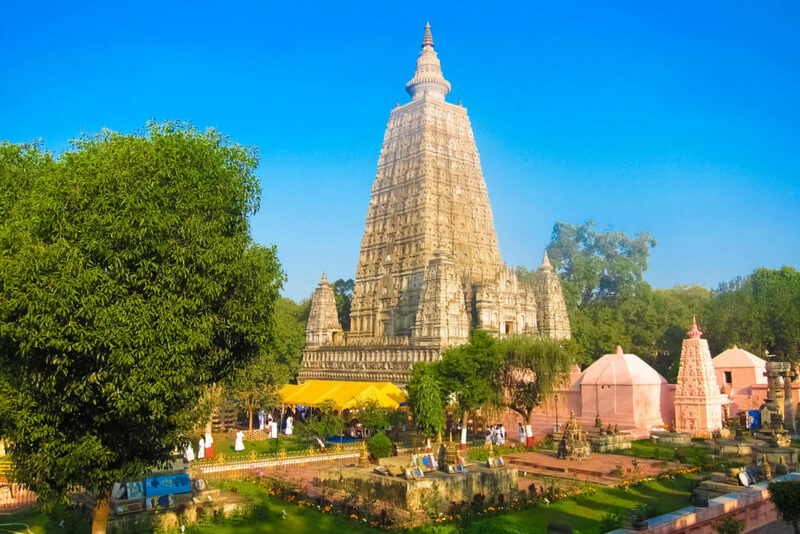 Bodh Gaya travel guide is the detailed reference for a place famous across world where Prince Siddhartha attained enlightenment under a Bodhi tree 2600 years ago and became Buddha (the ‘Awakened One’). The direct descendant of the sacred Bodhi tree can still be found! What could be a better spiritual destination than Bodh Gaya? It gets full marks on spiritual quotient from us. The main temple complex houses the famous Mahabodhi temple/stupa and a descendant of the original Bodhi Tree under which the Buddha gained enlightenment. Inside the Mahabodhi temple complex you can also enjoy the Lotus Pond or the meditation garden. Bodh Gaya has temples or monasteries from many other nations with a Buddhist tradition (Bhutan, Bangladesh, China, Japan, Myanmar, Sri Lanka, Thailand, Tibet), all within easy walking distance from the Mahabodhi temple. Many followers wanted to see the place where he got enlightened and eventually the place became a Buddhist pilgrimage site. By the 2nd century B.C, the village which was originally called Uruvela also came to be known as Sambodhi, Vajrasana or Mahabodhi. Two and a half centuries after Buddha attained enlightenment, king Ashoka established a monastery at Bodh Gaya. Over subsequent centuries, Bodh Gaya was invaded numerous times. During the 12th century, CE, Bodh Gaya was attacked by the Muslim Turks after which it was left largely abandoned. Bodh Gaya remained insignificant till Alexander Cunningham, the then Director General of the Archaeological Survey of India, passed the site on a visit to Nagpur. Amazed by the heritage sight, he visited again to Bodh Gaya and began collecting the sculptors and records as well as documenting the design and layout of the temple. He also played an important part in restoration of the temple. Surprisingly it was from 18th century that Bodh Gaya was discoved as a Buddhist shrine. It was difficult, as by then the Hindus had claimed the temple for their own worship. 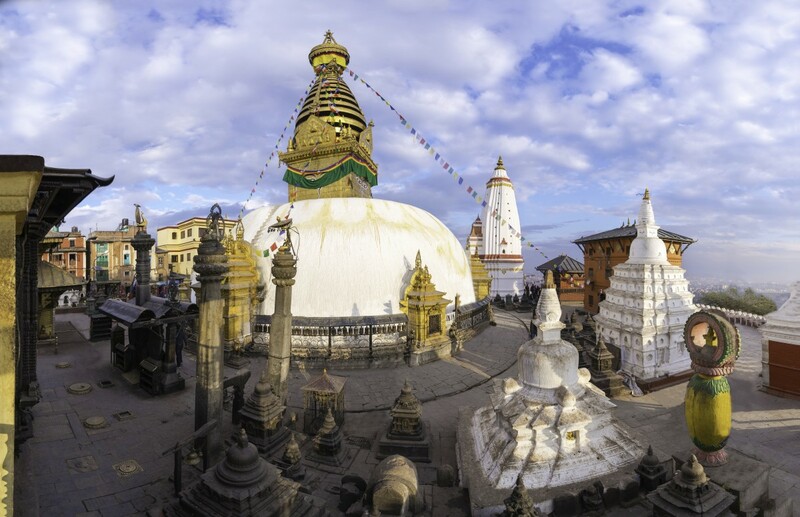 After a long struggle, in 1949, a Mahabodhi society was founded by the Dharmapala organization with a committee of four Hindus and four Buddhists. This was passed under the Bodh Gaya act. By road: Buses ply from Gaya to major cities in UP and Bihar.